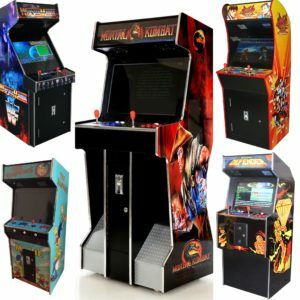 Arcade Rewind is here to supply Classic Arcade Machines in Perth…… We are here to help! 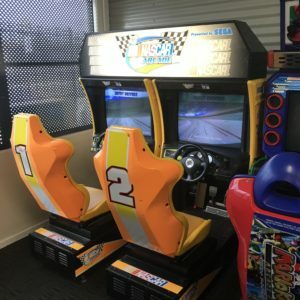 That means if your in Sydney, Melbourne, Brisbane, Adelaide, Darwin and even as far as Hobart and anywhere in between, we are able to supply Great Arcade Games Machines, Arcade Tables and even Bartop Arcade Machines at Great Prices direct to your door! 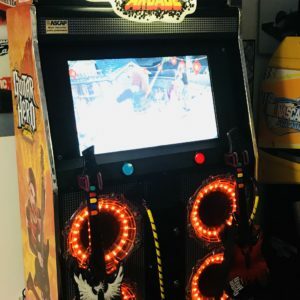 Arcade Rewind – Bringing Retro Arcade machines Back to Life! 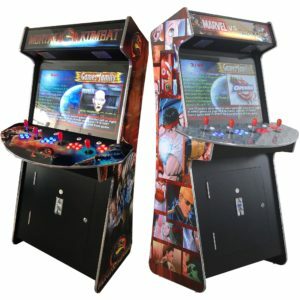 Arcade Rewind is a family owned and operated business, supplying classic arcade machines to the masses. 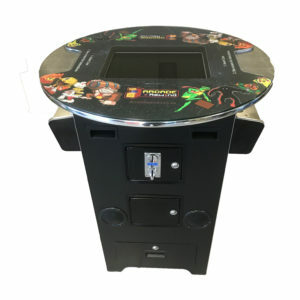 We supply a number of different arcade games machines that customers, work colleagues, family, friends, and loved ones can enjoy for hours. 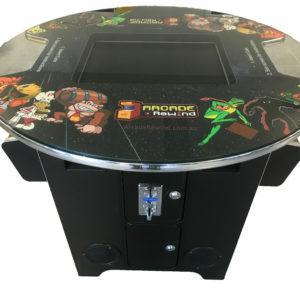 Arcade Rewind is Perth based but have fantastic arcade games machines, arcade tables and bartop arcade machines for sale for all of Australia with shipping to a depot near you. Our business loves all things gaming and retro, so much so that here we are helping you to have the enjoyment too. Which Arcade GAME Machine is Right for You? 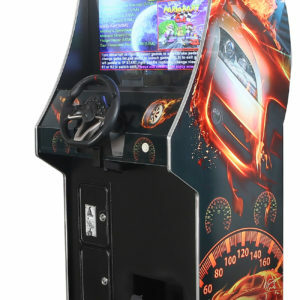 We supply a wide range of arcade games machines for sale. 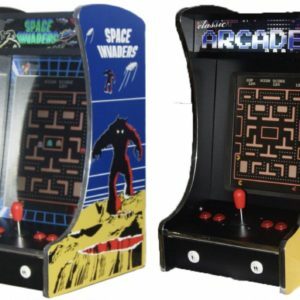 Ranging from Cocktail Arcade Table Machines and Upright Arcade Machines through to Bartop Arcade Machines even Virtual Pinball we do EVERYTHING! 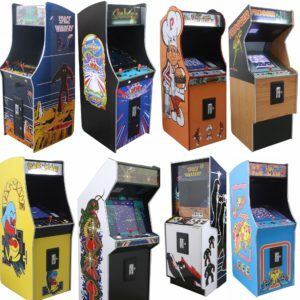 WHICH Arcade Games are FOR SALE? We have thousands of arcade games for sale. 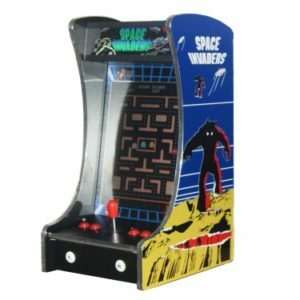 Classic arcade machine games such as Pac-Man, Galaga, Frogger, Arkanoid and so many more are in the base 60 in 1 machines, through to Street Figher 2, Mario Bros, Track and Field and Tekken. Fancy a few rounds in the ring with WWF? Maybe a street brawl with some Double Dragon action? Or feeling fit and want to take to Track and Field? 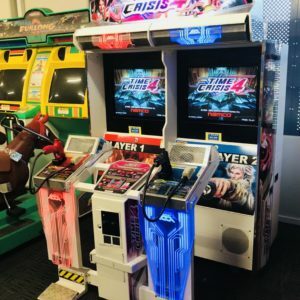 Then the 1505, 2019 and 2475 Cocktail Arcade and Upright Arcade Machines are the ones for you! 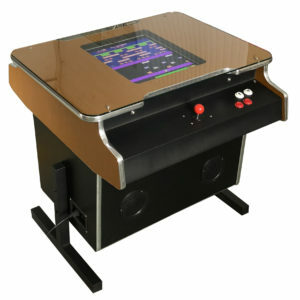 We have so many arcade games for sale you’ll always find the right retro arcade machine for you. So much choice packed into just one classic arcade machine. How could you bare not to have one? 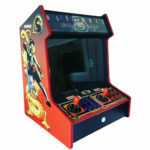 Supplying a range of high quality arcade games machines and always have more coming. We offer Layby and are currently taking orders. Don’t miss out contact us! So many arcade games for sale and retro arcade machines to choose from…….